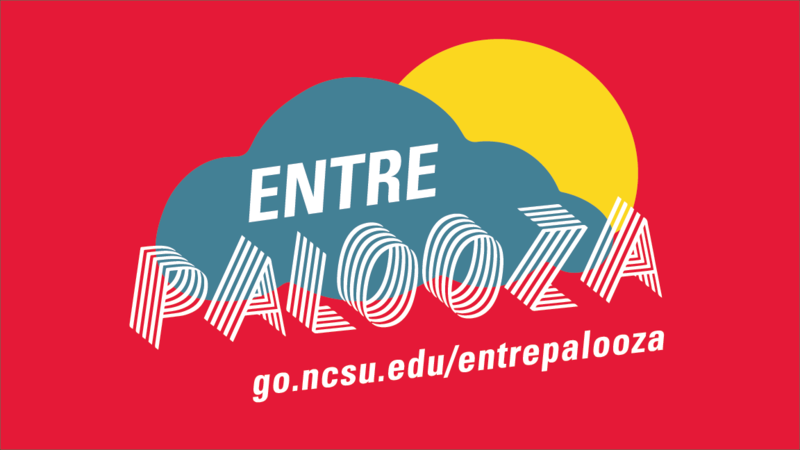 Entrepalooza is NC State's annual festival celebrating entrepreneurship and innovation. 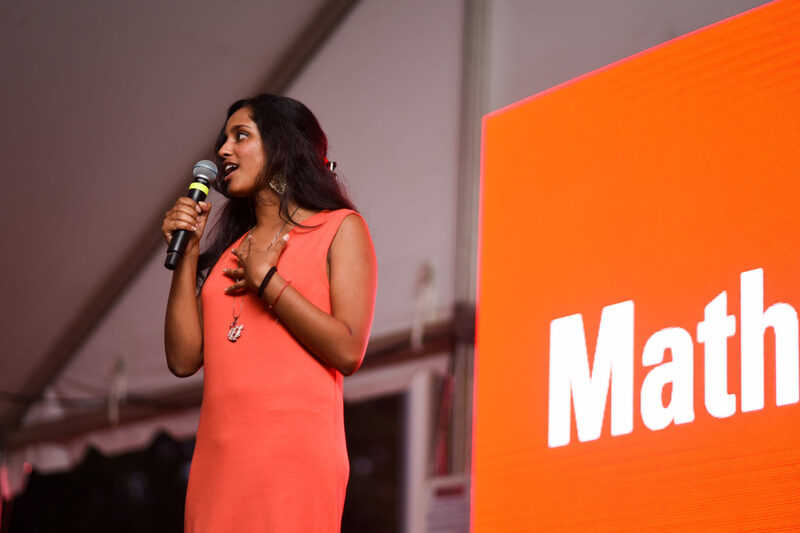 Entrepalooza is NC State’s entreprneuership and innovation festival held every September. 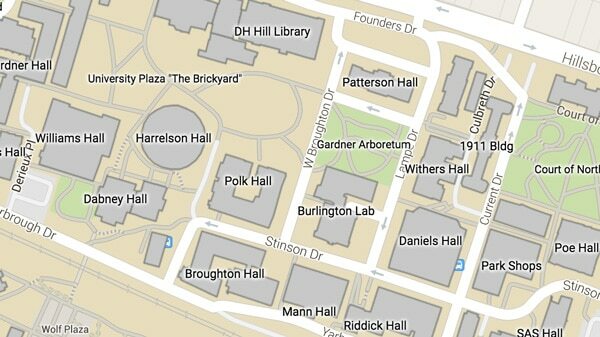 The event features the Entrepreneurship Showcase which highlights students, faculty/staff and alumni entrepreneurs. Guests have the opportunity to experience entrepreneurship at NC State through their interactive demos. Special thanks to our 2018 exhibitors: 321 Coffee, Advancement of Women Entrepreneurs (AWE), Cookie People, Betabox Labs, EcoPRT, Good Boy Dog Treats, Headbands of Hope, Hempsmith, NC State Entrepreneurship, NCSU Libraries, Paradigm Innovation, Reborn Clothing Co, Retrieving Hearts, and Miller Fellows. Our 2018 event has wrapped, but we look forward to seeing you in 2019! Photos from the 2018 event will be available soon. Congratulations to our 2018 winners: Dinsta and Math Mundo!